Founded in 1979, Exposures Gallery has offered beautiful art for fine homes, corporate offices and healthcare spaces for over thirty years. With a large collection of images available spanning the globe, we have something to fit every taste and style. There is no project too large or small. Whether you are looking for one piece of artwork, or looking to fill your entire office building with artwork—we have the experience necessary. In fact, to date we have sold over 50,000 original prints to collectors, art consultants, interior designers and architects. 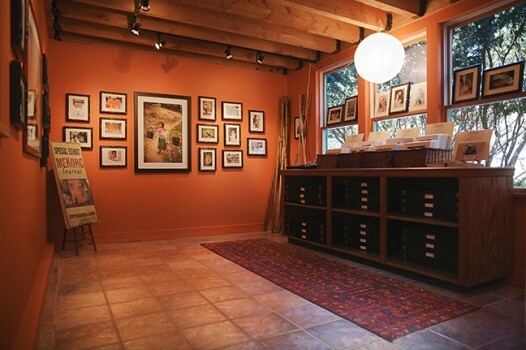 Using photographs of your space, fabric, and color swatches, we can present a body of artwork that will best suit your needs. Once we have chosen the artworks, we install the entire project at no additional cost. Plan a complimentary consultation at your home or office. The Artist – Internationally recognized and the Hudson Valley’s pre-eminent landscape photographer, Nick Zungoli’s work has been widely collected since he opened Exposures Gallery in the Art and Craft Hamlet of Sugar Loaf, New York. 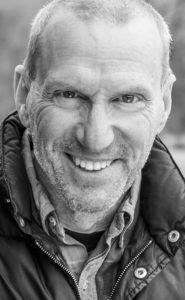 He has been a contributor to National Geographic, the New York Times and Sierra Magazine and has produced numerous exhibitions and books from his extensive travels. Contact Nick to inquire about purchasing prints, licensing, exhibits, commissions or the digital photo workshops he offers in Sugar Loaf and occasionally at exotic locations. 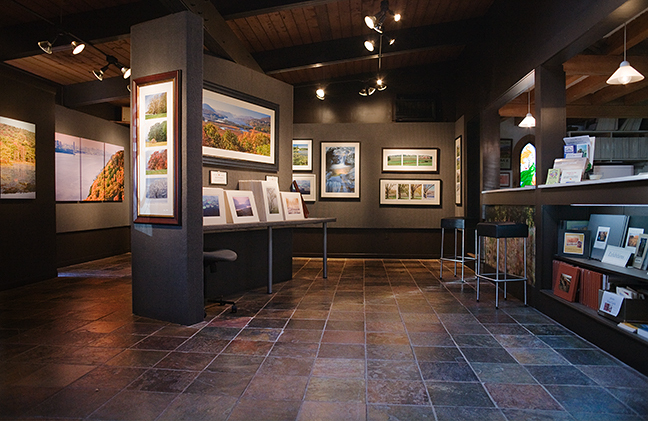 The Gallery’s main room is devoted to Hudson Valley photographs and an additional special exhibit room has changing shows of worldwide travel images. Exposures was voted as “Best Art Gallery” by the readers of the Times Herald Record and Nick Zungoli chosen as “Artist of the Year” by the Orange County Arts Council.